Family photos depict smiling faces. Births, weddings, holidays, children's birthday parties: people take pictures of the happy moments in their lives. Someone looking through our photo albums would conclude that we had lead a joyous, leisurely existence, free of tragedy. No one ever takes a photograph of something they want to forget. My idea behind this project started out being an attempt to take away the power that has been given to photography to alter our memory. When we have a photo, we cease to remember the event, but rather a perfected version of it. I made these photos while living in Tallinn, Estonia. I asked family from home to scan photos from the family albums and send them to me, without explaining my idea so as not to colour which images were chosen. 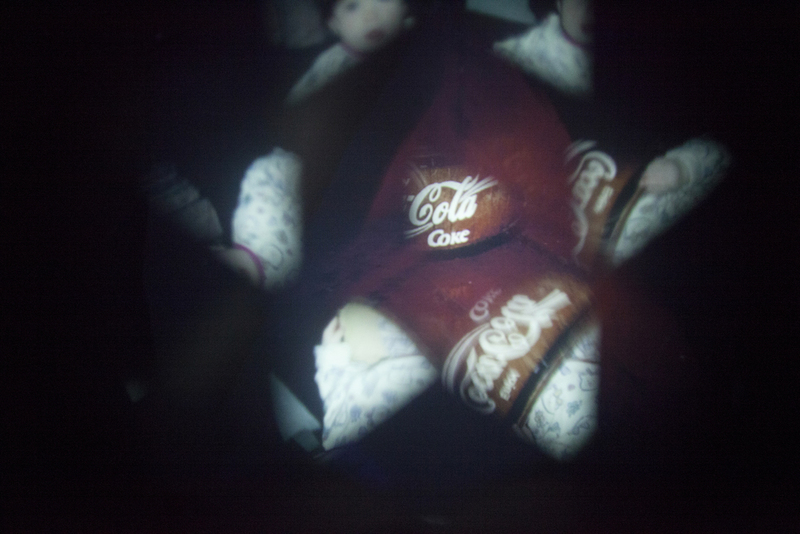 I then projected the photos onto a wall. 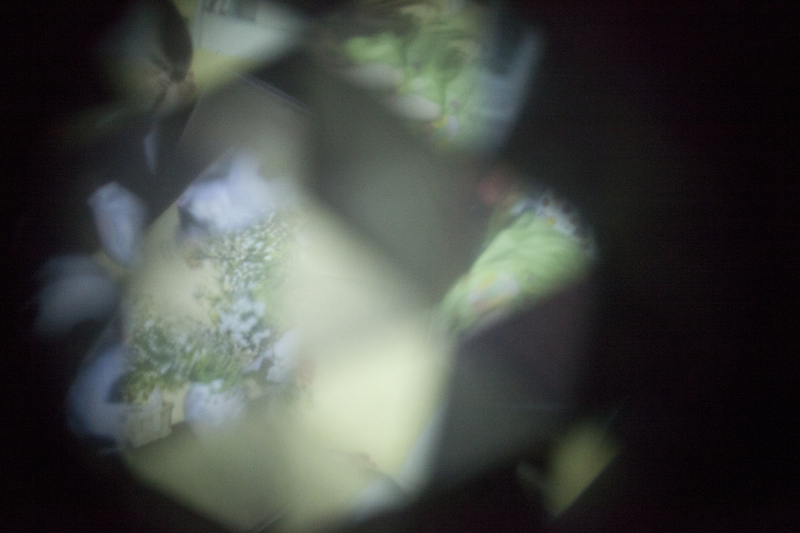 By taking apart a kaleidoscope and attaching it to my lens, I rephotographed my childhood memories. The distance and disconnect from home worked in two ways. One one hand, it gave me the ability to step back from my connection to the images. 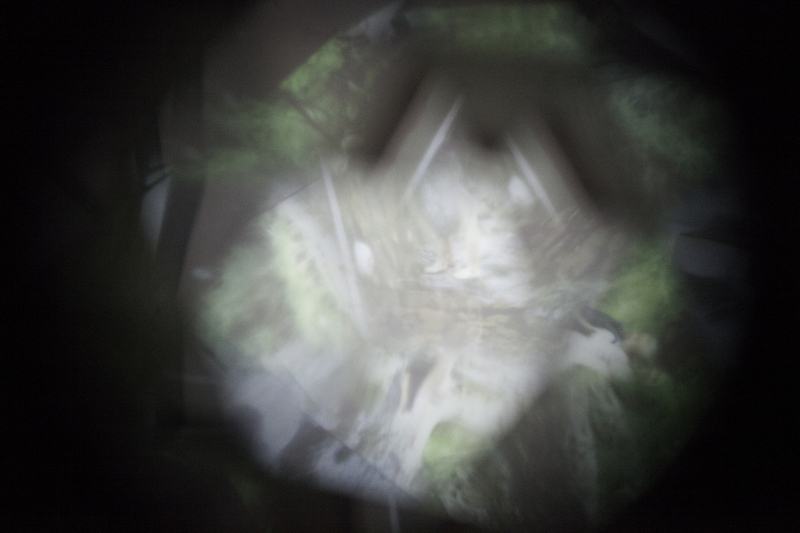 On the other, it gave me a new connection to my past, one that I made while making these new images. 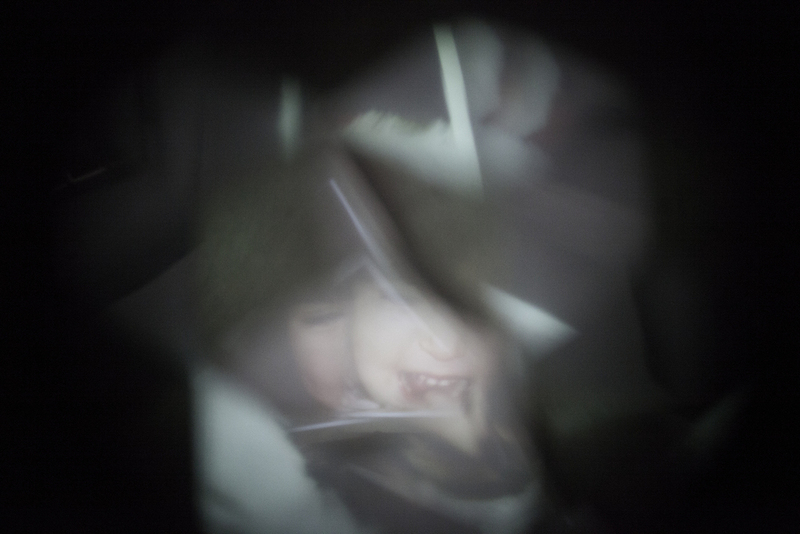 In this piece I am questioning the aspects of memory and how it can be turned into an ideal through photography. 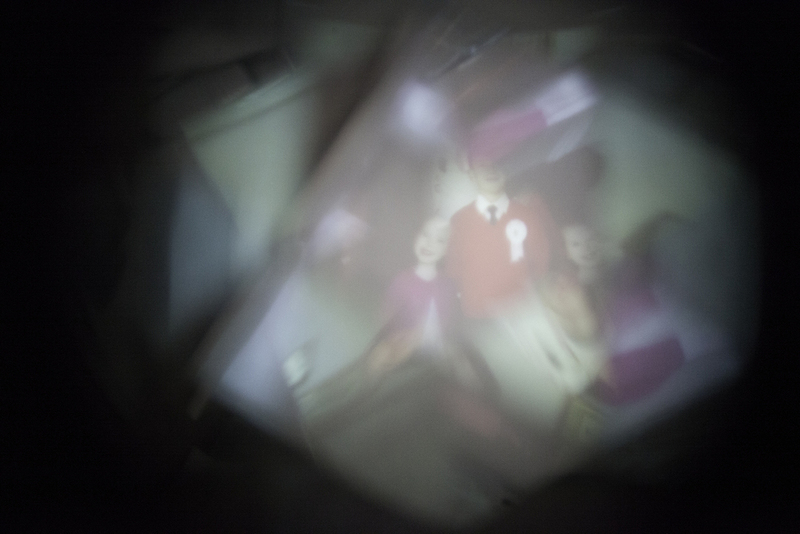 Through rephotographing my childhood, I am looking at how the existence of the photo affects our memory of that time, turning an event into an aestheticised moment.